Most hiring managers know not to rule out an older worker just for being older, or ask a female applicant her plans for having a family. 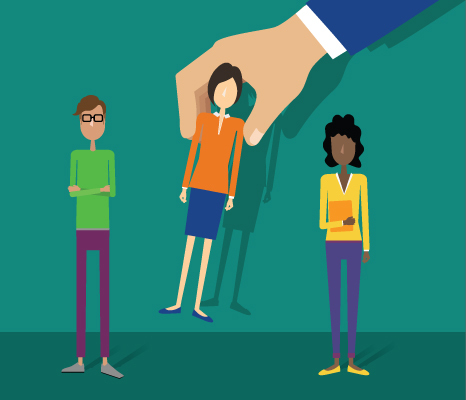 But are you aware of the many other potential discrimination pitfalls when hiring new employees? 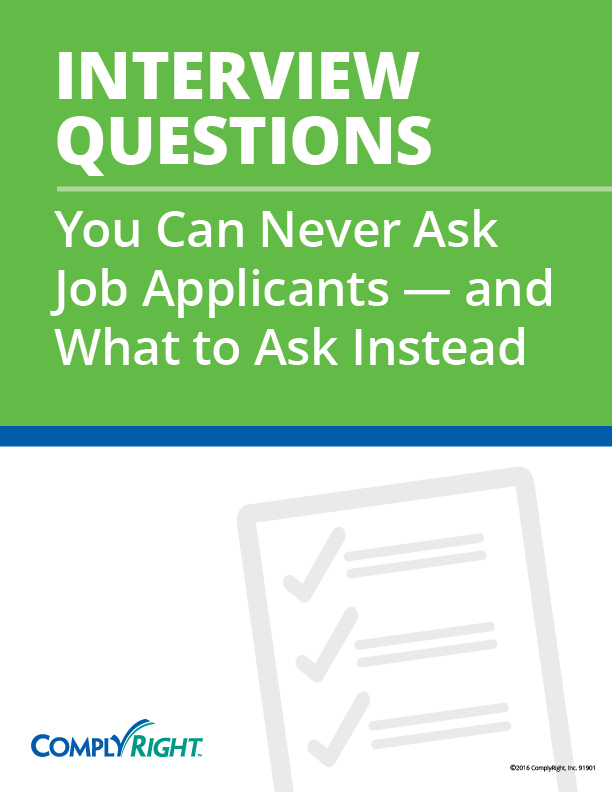 Are you confident your hiring process treats every job seeker equally and fairly according to the various federal and state discrimination laws?